In New Zealand, down 'there' surrounded by ocean, we often feel isolated from world events and news. 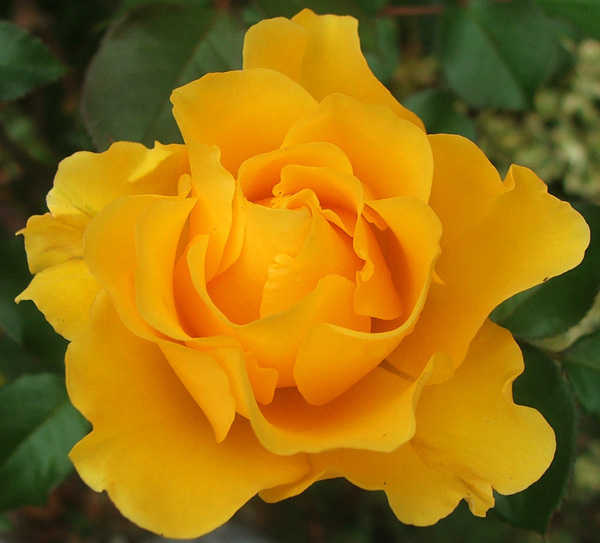 Not so in the year 2001, when I planted this rose called Golden Tribute to make my small statement for world peace. 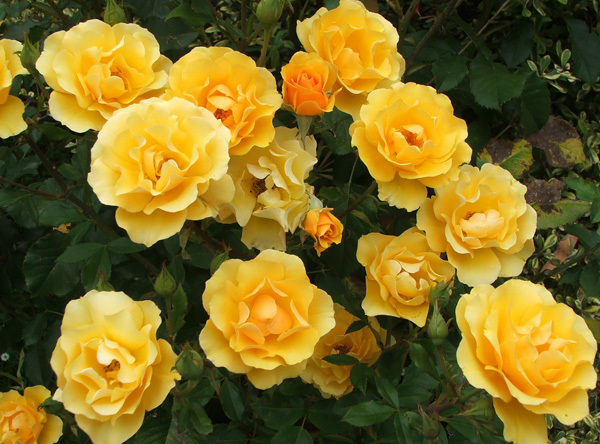 The rose Golden Tribute with its warm golden yellow flowers has a prime position in the front of Jeremy's Garden. It will remind me year after year to give thanks - even if I feel that small things are going wrong for me. And believe me, they are so small!